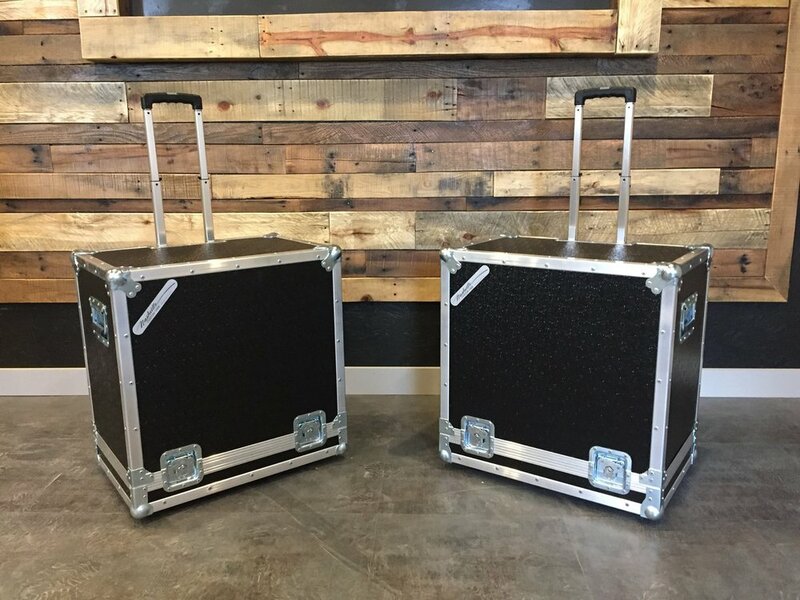 Nashville Custom Case was established in 1977 and has spent the past 40 years perfecting the art of the perfect road case. 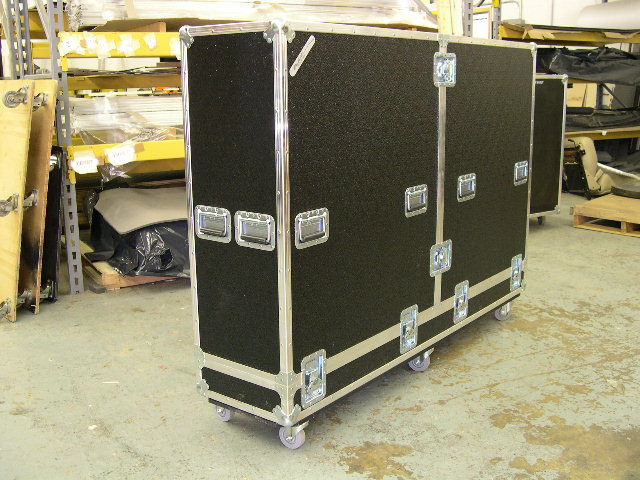 Our cases are built to last using high quality materials and industry leading manufacturing techniques. Thank you for requesting a quote! We will be in touch soon.